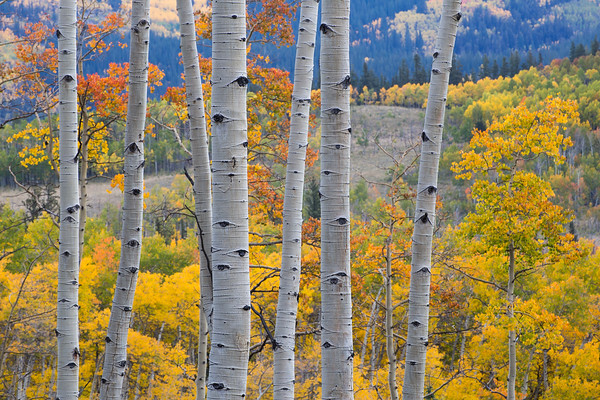 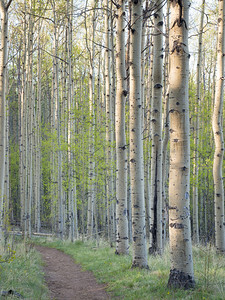 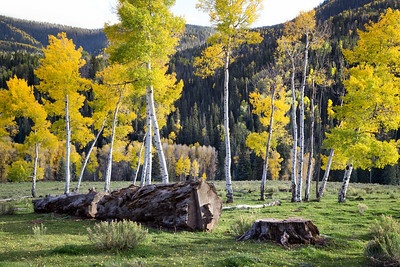 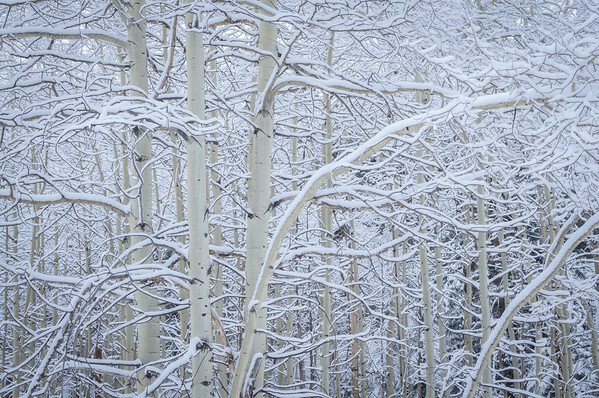 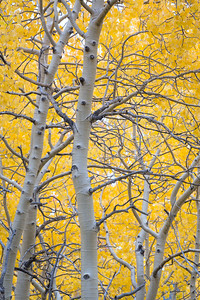 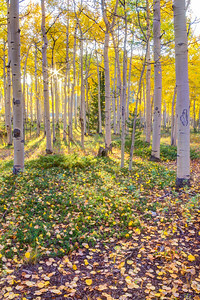 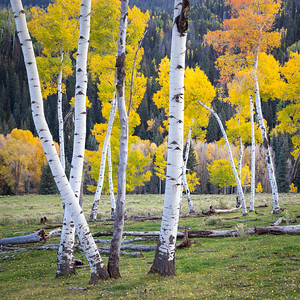 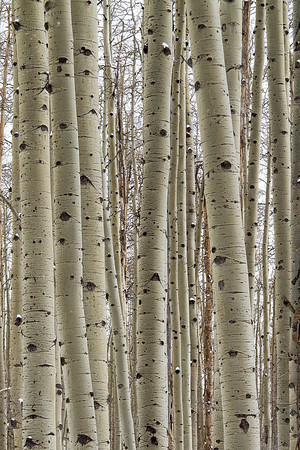 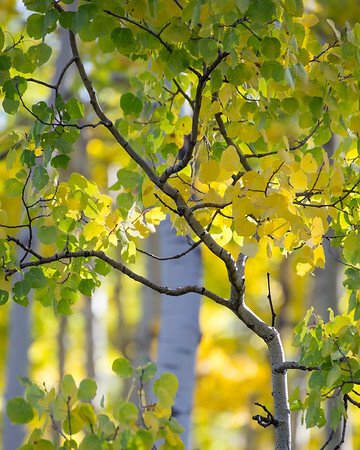 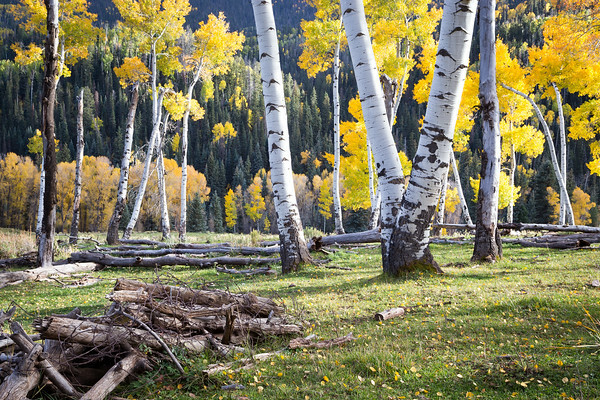 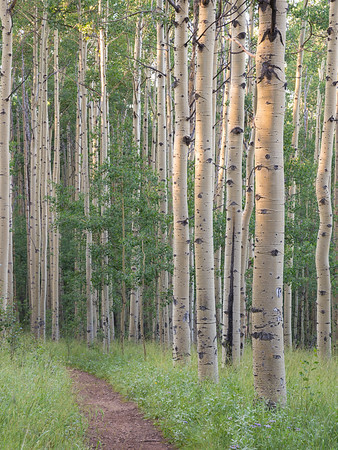 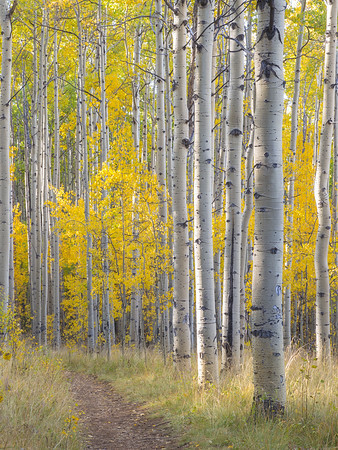 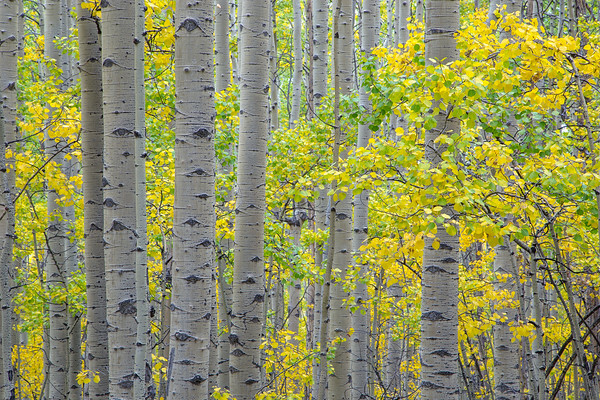 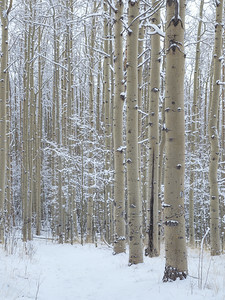 The beautiful aspen trees of Colorado. 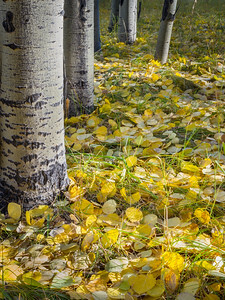 I enjoy their leafy life in the middle of summer, as well was their display of colors in the fall. 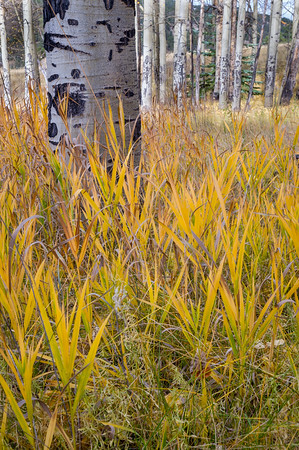 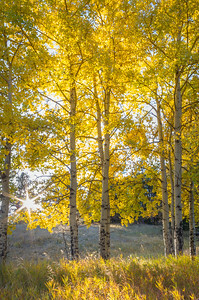 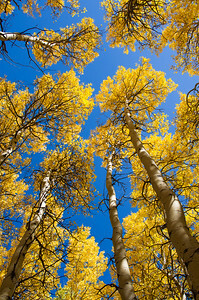 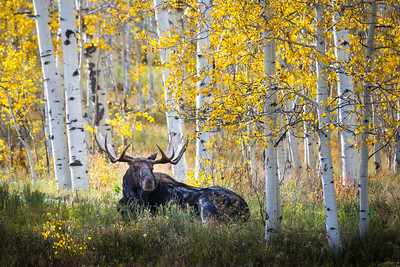 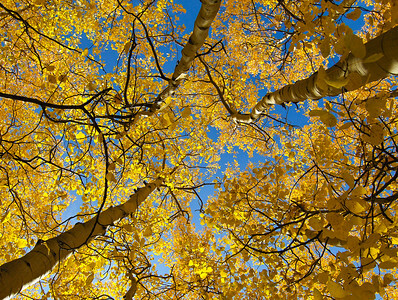 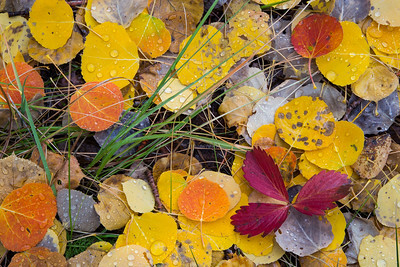 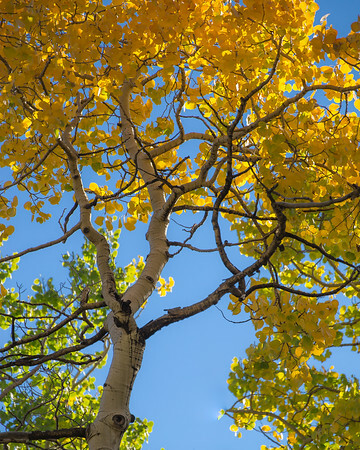 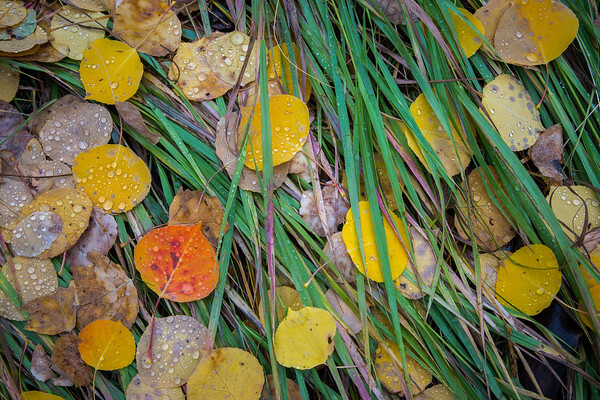 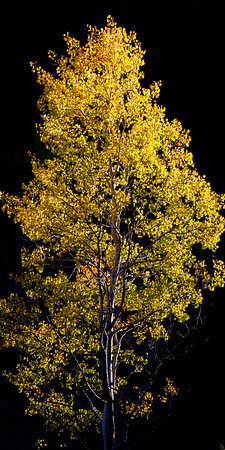 Their golden yellow leaves of fall will prompt thousands from the cities and suburbs to flock to the mountains of Colorado to experience their splendor.